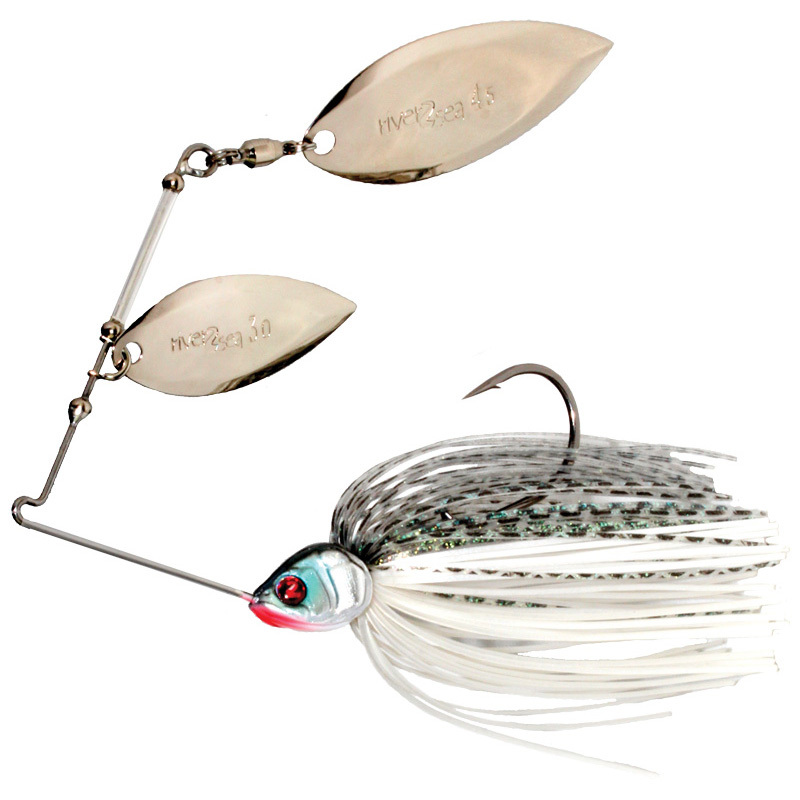 River2Sea’s new Bling spinnerbait designed by Ish Monroe is built to attract the right kind of bites. Bling is constructed on a light wire frame for maximum vibration and uses River2Sea’s new ultrathin blades and a premium ball bearing swivel for easier rotation at slower speeds. “New version of 1/2oz CI- Colorado #3 and Indiana #7 only for color #01, 02, 03 and 05.